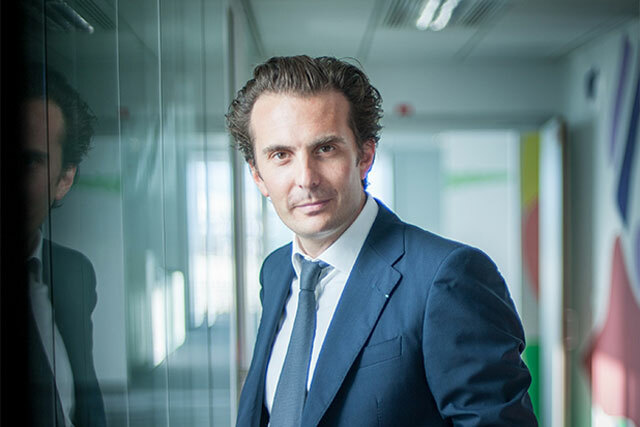 Havas has posted revenue of €516 million (£373 million) in the third quarter of 2015, an increase of 15.7 per cent compared with the same period last year, and organic growth of 5.5 per cent. It brings the company’s revenue to €1.6 billion for the first nine months of the year, an 18.1 per cent rise year-on-year. Yannick Bolloré, the chief executive at Havas, said the business has maintained "strong momentum" between January and September. Revenue in the UK was €69 million in the third quarter of the year, a 19.0 per cent jump year-on-year. Havas saw organic growth of 6.3 per cent in the UK between July and September. Bolloré added: "[The growth] demonstrates that our strategy to drive increased collaboration among our creative, media and digital teams continues to create new business opportunities. "With a seamless offering that leverages capabilities from across the group, we are a more valuable partner for our clients and more attractive workplace for top industry talent. "North America once again proved to be a powerhouse for Group results, generating organic growth of 8.5 per cent, thanks in particular to Arnold, Havas Life and Havas WW. "Europe continues to deliver robust performance, and Asia-Pacific has made significant progress with a return to double-digit growth. "On the strength of these very satisfactory results, we can look to the end of 2015 with confidence and enthusiasm." Earlier today, Publicis Groupe reported a 33.0 per cent growth in revenue to €2.33 billion (£1.69 billion) for the third quarter of this year, compared to the same period last year. But organic growth for Q3 was 0.7 per cent. Maurice Lévy, the chairman and chief executive of Publicis Groupe, said growth for September was nil. He attributed this to "an unusually large number of clients downsizing their accounts and postponing or even cancelling campaigns". The holding company, which owns Saatchi & Saatchi and Sapient, reported significant growth in North America (49.2 per cent), Middle East & Africa (27.1 per cent) and Asia-Pacific (22.1 per cent). But growth was smaller in Europe (20.9 per cent) and negative in Latin America, down 16.3 per cent year on year from €104 million to €87 million. Its UK business was described as "still difficult", citing that Publicis Worldwide UK has had a new management team in place for only a few months. Revenue fell by 5.1 per cent in Q3 after a 2.1 per cent decline for the first six months of this year.